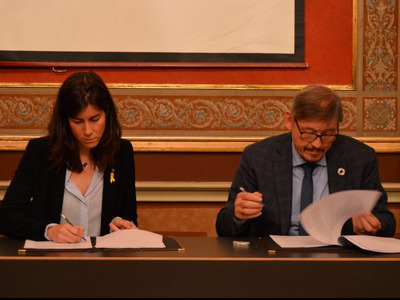 This morning, at Palau Centelles, the Catalonia-Flanders Plan 2019–21 was officially signed at a ceremony chaired by the Director General for Foreign Relations, Mireia Borrell. The event was also attended by the Secretary General for Foreign Affairs of the Flanders government, Freddy Evens, who made the closing remarks. Both officials made the plan official by signing it at the ceremony. 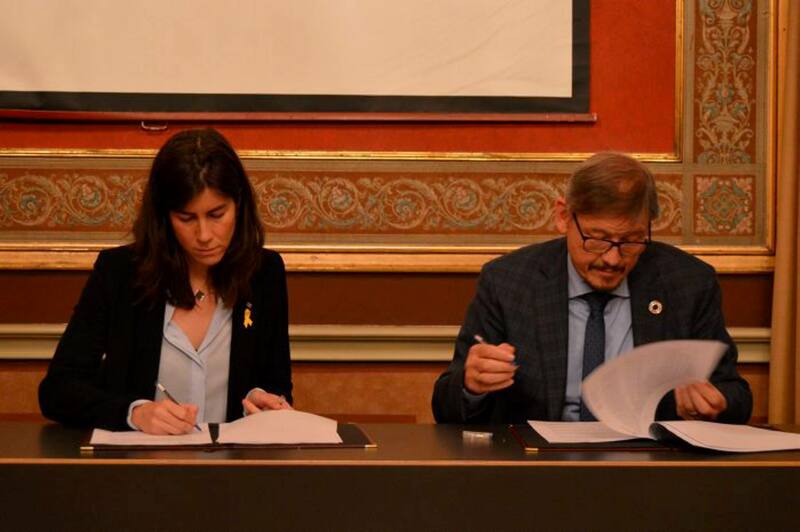 In 2008, Bilateral relations with Flanders were institutionalised in a cooperation agreement that served as a framework for the development of two-year work plans. The new work plan for 2019–21 is the result of interdepartmental consultation and direct talks with the government of Flanders. It is the fourth such plan to be drawn up. 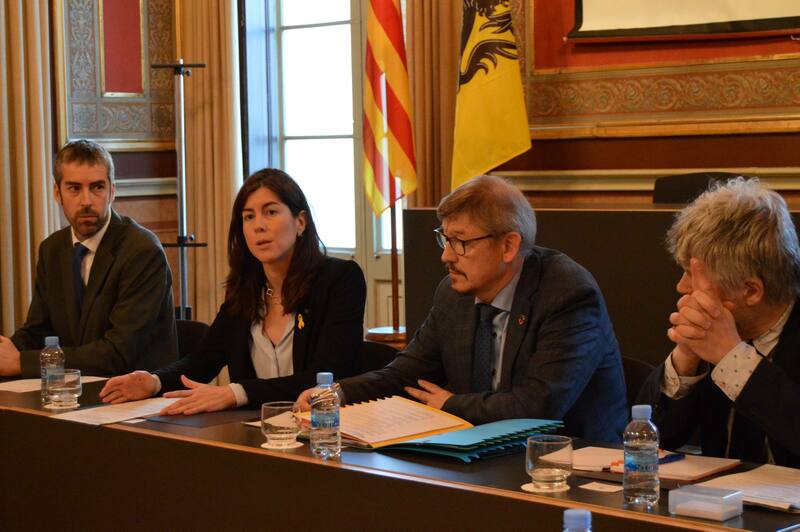 The Catalonia-Flanders collaboration programme for 2019–21 covers institutional cooperation on international and EU affairs, digitisation, culture, youth, social affairs, health, innovation and internationalisation, tourism, science and research, agriculture, bioeconomics and the marine environment, the urban agenda and housing, education, environment and transport. Representatives of some of the departments involved in these areas in the two governments took part in the signing ceremony.